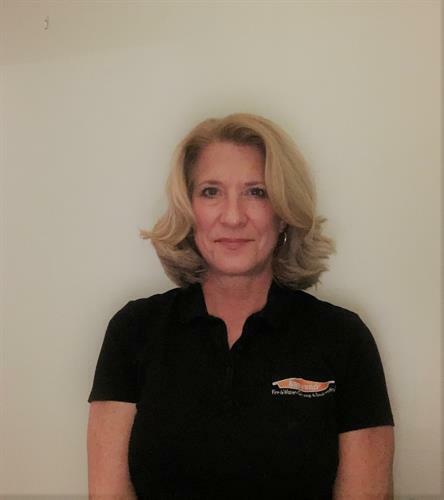 SERVPRO of LaGrange / Burr Ridge / Hinsdale is a trusted leader in the restoration industry and has the training, equipment, and expertise to handle your restoration and cleaning needs. 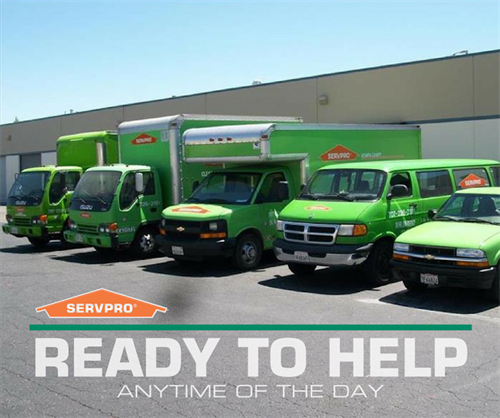 As a locally owned and operated business, we can provide 24-hour emergency service and are dedicated to responding immediately to commercial or residential needs. LaGrange Rd to 67th St, go east to Santa Fe Rd. South on Santa Fe Rd to Leon Cook Drive. Go south, over bridge and turn left (east) at the river. Follow Leon Cook Dr to River Rd. Enter 6880 River Rd.